Comments: This native wildflower of California, named after the famous Lewis and Clark Expedition, produces upright growing plants with stems of double flowers in white, salmon, purple, rose, and pink. Individual flowers resemble hollyhock flowers. 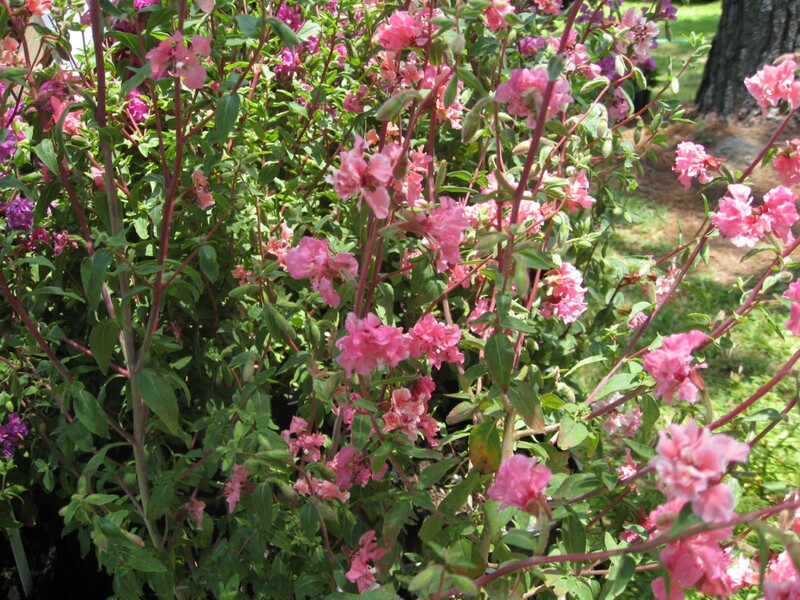 For seasonal color plant in the fall and plants bloom in the spring. It can be a delightful tall growing bedding plant. It blooms for about four weeks. It is a long-lasting cutflower if properly conditioned.